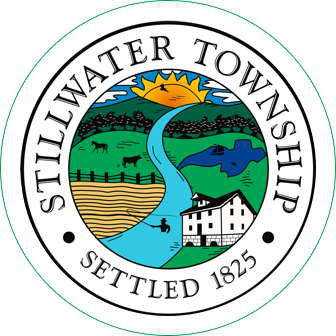 A REGULAR MEETING of the Stillwater Township Committee was called to order by Mayor Chammings at 6:03 p.m. noting the meeting date, time and place were duly published in the New Jersey Herald and posted at the Town Hall and advised those present that this meeting was being held in compliance with provisions of P.L. 1975, Chapter 231, Sections 4 & 13. PRESENT: Deputy Mayor Morrison, Committeeman Gross, Committeeman Scott, Committeeman Fisher, Mayor Chammings, Municipal Clerk Lynda Knott, Attorney Angelo Bolcato and Labor Attorney Howard Vex. After the reading of the following Resolution to enter into Executive Session, a motion was made by Mr. Scott, seconded by Mr. Fisher and carried by roll call vote to adopt the resolution permitting the Committee to go into Executive Session at 6:05 p.m.
A motion was made by Mr. Scott, seconded by Mr. Morrison to suspend the Executive Session at 7:00 p.m. to start the Regular Session and conclude the executive session at the end of the public meeting, unanimously carried by roll call vote. Mr. Fisher made a motion to approve the Consent Agenda as listed, seconded by Mr. Morrison. Mr. Scott made a motion to accept the reports as listed, seconded by Mr. Gross. Mr. Scott made a motion to adopt Resolution 2018-082, seconded by Mr. Gross. Harold Bork, 906 Maple Path asked about what was being done in the aftermath of all the storms to mitigate power outages. Mayor Chammings stated that Jackie Espinoza from JCP&L would be in attendance shortly to address his concerns. Mr. Bork also expressed his displeasure with maintaining Stillwater Roads with oil and stone. Mr. Bork feels that the oil and stone create a hazard for drivers on the Township’s rural roads. Mr. Bork also suggested the Township adopt a resolution opposing Governor Murphy’s formula for school state aid noting that Stillwater Township and Kittatinny Regional Schools have been greatly impacted with the loss of funding. Mayor Chammings asked the Clerk to see if any other impacted municipalities have adopted similar resolutions. Ed Szabo, County Route 521, expressed his frustration with Governor Murphy and his plan to legalize marijuana for recreational use. Mr. Szabo also discussed the State’s desire to have smaller municipalities merge with larger municipalities to keep the cost of government down. Mr. Szabo referenced a report written by Raphael Caprio and Mark Pfieffer of the Edward J. Bloustein School of Planning and Public Policy that addresses these mergers and outlines how smaller government may not be more costly to operate. Mrs. Espinoza spoke about the ongoing tree maintenance being done in the area to reduce the amount of trees and limbs that will fall on lines and interrupt service. JCP&L is also upgrading equipment at local substations to improve our overall electric delivery. 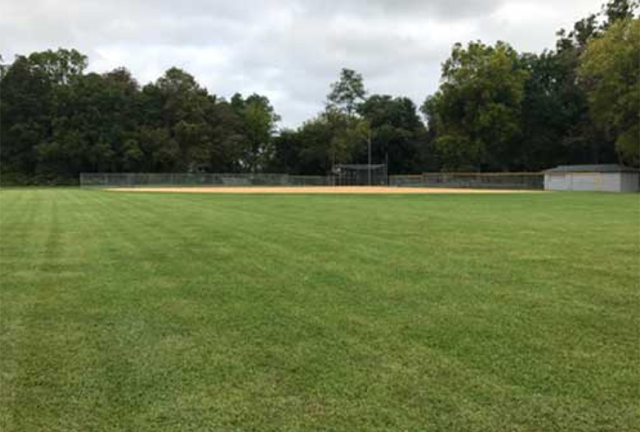 Mayor Chammings noted that Stillwater Township is at the end of the line of many substations and therefore service restoration to Stillwater Township will always take longer than the areas near the substation but also said having the Sussex County Fair Grounds as a staging area for the out of town utility crews will help in organizing the crews here for restoration after a weather event. There was a brief question and answer period from members of the public. Mayor Chammings thanked Mrs. Espinoza for coming to the meeting. 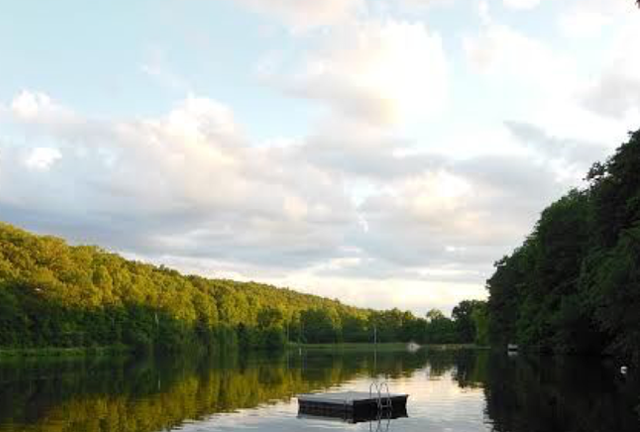 WHEREAS, the following named Campground holder has filed an application for the license renewal, passed inspections and all fees have been paid. NOW, THEREFORE, BE IT RESOLVED, that the following campground license be granted renewal for the period of May 1, 2018 to April 30, 2019. 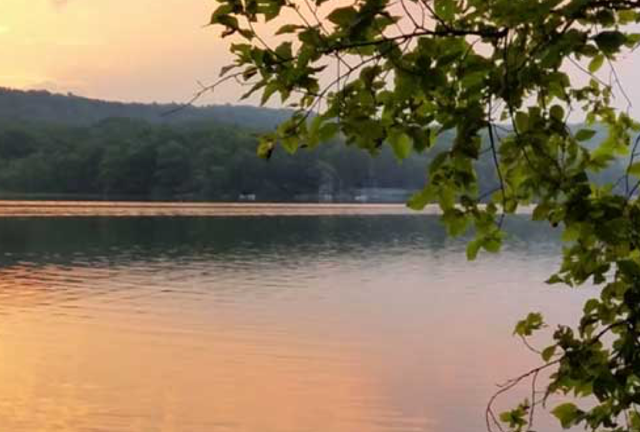 Mountain Shadows Lake Association, Inc.
BE IT FURTHER RESOLVED, that the Township Clerk is hereby authorized to issue the License herein granted, the same effective as provided by Law. Mr. Scott made a motion to adopt Resolution 2018-088, seconded by Mr. Fisher. Mr. Fisher reported on a meeting with Mr. Morrison, Joshua Raff and Engineer Michael Vreeland at the Five Points intersection. The initial decision made was to get a price to survey the intersection to pin point the Township’s right-of-ways to allow the DPW to remove overgrown vegetation to achieve a better sight distance of oncoming vehicles and then restripe the intersection to give clear definition of the travel path. Mr. Gross: No fire department reports have been received. He would like funding to be held until a report is submitted. Mr. Scott suggested sending an email to the fire department. Ms. Knott will email all emergency services requesting their reports. Mayor Chammings: The Planning Board will meet on July 18th and the board will discuss revisions to the accessory apartment ordinance. Mr. Bolcato reported on the letter received SECTV that SECTV does not own the poles and therefore should not have vegetation maintenance part of the franchise renewal document. The Township Committee asked Mr. Bolcato to ask SECTV for their lease agreements with JCP&L and CenturyLink and see what type of maintenance of the poles is included in those agreements. Joshua Raff, DPW Supervisor spoke to Mayor Chammings regarding using asphalt instead of oil and stoning the recycling center driveway. Mr. Raff believes the cost of using asphalt would be only slightly higher than the oil and stone and last much longer. Mayor Chammings asked the Clerk to have Mr. Raff put together a proposal for the Township Committee. The Clerk said she received an e-mail from Mr. Welburn of Middleville Road who is concerned about speeding on Middleville Road especially because their driveway is near a curve and a speeding motorist could potentially hit someone coming out of their driveway. Mr. Welburn has asked that a hidden driveway sign be installed. The Township Committee agreed and asked the Clerk to ask Mr. Raff to install a sign. A motion made by Mr. Scott, seconded by Mr. Gross to return to Executive Session at 8:25 p.m.. In a voice vote all were in favor. A motion made by Mr. Scott, seconded by Mr. Gross to return to Open Session at 8:40 p.m.. In a voice vote all were in favor. Mr. Scott asked what was going on with the burnt down home on Old Foundry Road. Mayor Chammings responded the home is to be demolished. The Construction Official will post the home as an unsafe structure.